The picturesque coastal community of Dana Point features seven magnificent miles of coastal bluffs, rolling hills, breathtaking beaches, and enjoyable surfs. 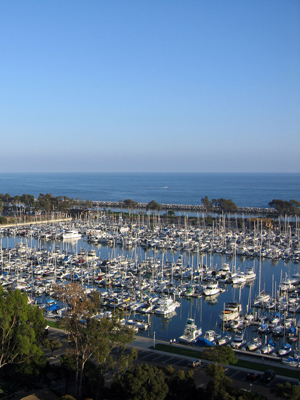 Incorporated in 1989, the City of Dana Point was named after Richard Henry Dana Jr., who described this area as “the most romantic spot on the California coast.” Recreational amenities are abundant in Dana Point. 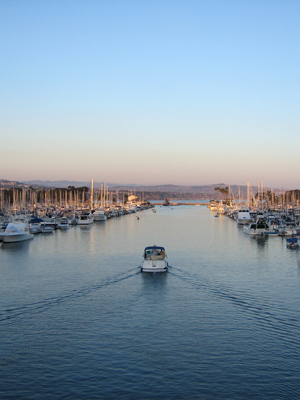 For the water enthusiast, Dana Point Harbor has some of the best kayaking, fishing, and boating in Orange County. 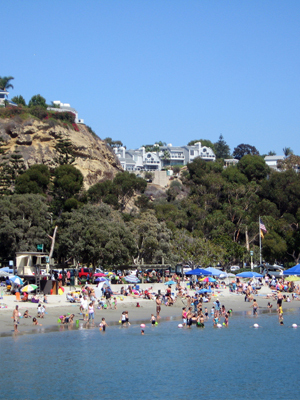 Doheny State Beach is one of California’s most popular facilities for swimming, surfing, and camping. For the golf enthusiast, Monarch Beach Golf Links is one of the few oceanfront golf courses in California and has sweeping views of the Pacific Ocean and Catalina. 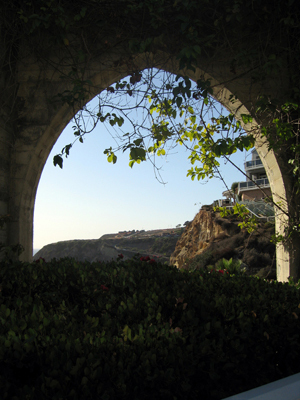 The future is bright for Dana Point’s 37,000 residents. The City is working to revitalize the Town Center and Dana Point Harbor into lively, pedestrian friendly destinations, further building upon the coastal charm, small town feel, and family-friendly atmosphere that make Dana Point a true paradise.